When it comes time to building your engine why not fortify it with the best parts available? 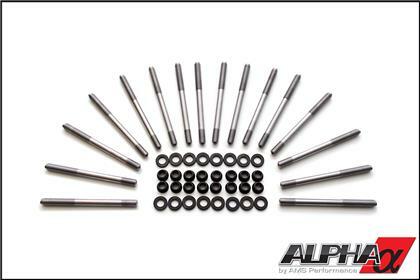 The Alpha Performance Main Stud Kits are capable of achieving 50% higher clamp loads than stock. Made from premium H11 alloy steel these studs deliver superior strength and fatigue properties over other brands. These studs remain stock size so no modifications are necessary to install them. 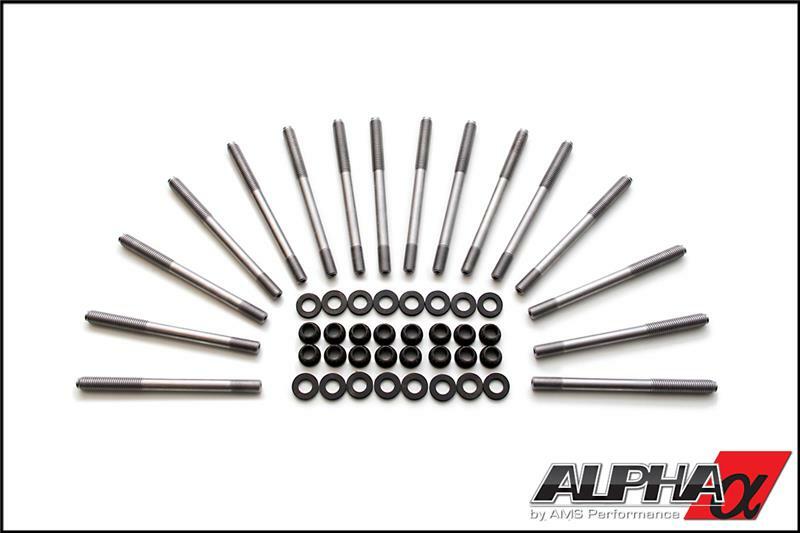 The Alpha Performance Main Stud Kits is a solid investment for anyone who has spent the time to disassemble their engine for any reason.